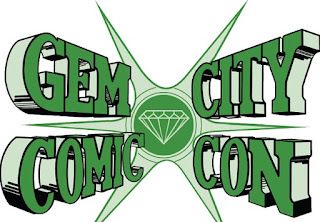 CLICK ON THE TITLE TO PURCHASE THE COMIC BOOK! 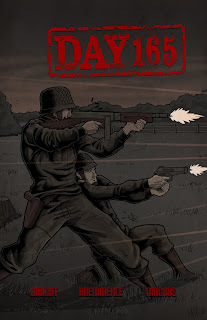 Created by Tony Wright, Martin A. Perez, Joe Haemmerle, and Frank T. Allen, Day 165 examines the unexplained events that soldiers experience during their 165th day of service. A full-color, one-shot, war comic in the vein of The Twilight Zone, Fightin' Army, and The 'Nam that will appeal to fans of the supernatural, fantasy, and science fiction. 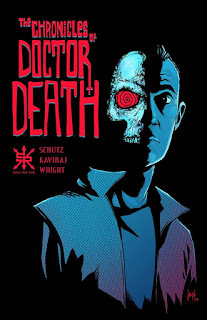 Call him Doctor Death. This vigilante hero has the ability to detect serial killers, vampires, and zombies, and is willing to serve as judge, jury, and executioner. 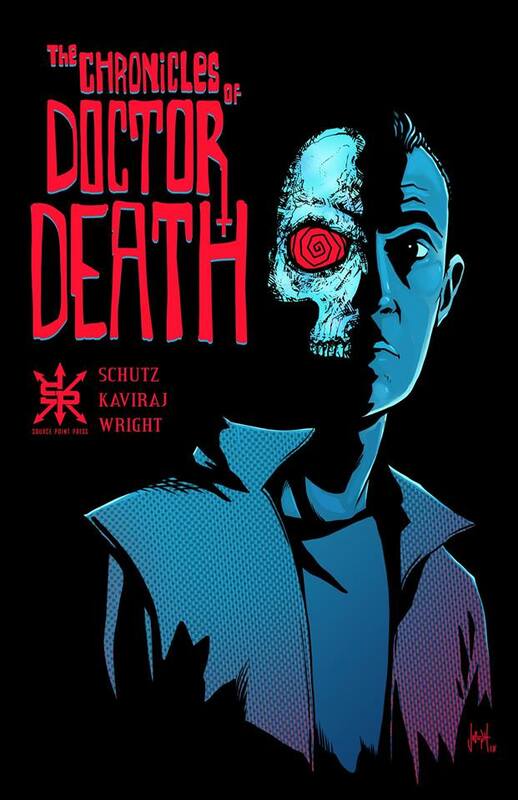 The Chronicles of Doctor Death from Aaron Schutz, A. Kaviraj, and Tony Doug Wright is a gritty crime-noir superhero horror thriller.